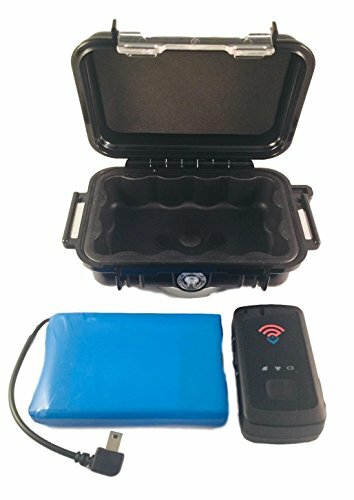 A complete GPS tracking package with high quality and best selling components: *Spy Tec STI GL300 Mini Live Tracker *Talon GPS Battery Pack *Pelican 1010 Waterproof - Magnetic Case Get weeks and even months of live GPS tracking on a single charge. If you have any questions about this product by DelGPS, contact us by completing and submitting the form below. If you are looking for a specif part number, please include it with your message.